Our season finale is upon us, so join Ja Ja Ja at The Lexington for a night packed with the finest new Nordic music before we take a summer break! Ja Ja Ja brings brand new Nordic artists to London each month, and we’ve got three phenomenal artists lined up for your discovery in April: Norway’s Konradsen will be joining us, fresh from releasing their superb latest single ‘Baby Hallelujah’, while Swedish newcomer GRANT will be performing tracks from her acclaimed recent album In Bloom. 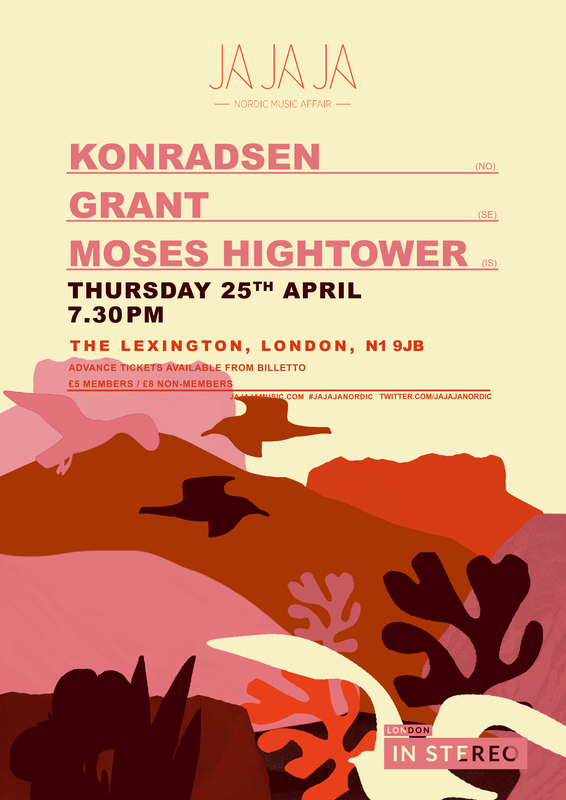 And joining us from Iceland will be the fantastic Moses Hightower, whose cult status in their home country and excellent latest single ‘Ellismellur’ will finally be celebrated in London! TICKETS ARE ON SALE NOW! They cost just £5 for Ja Ja Ja members – so sign up as a Ja Ja Ja member now (for free!) right here! Ja Ja Ja is brought to you in association with our media partner, London In Stereo. 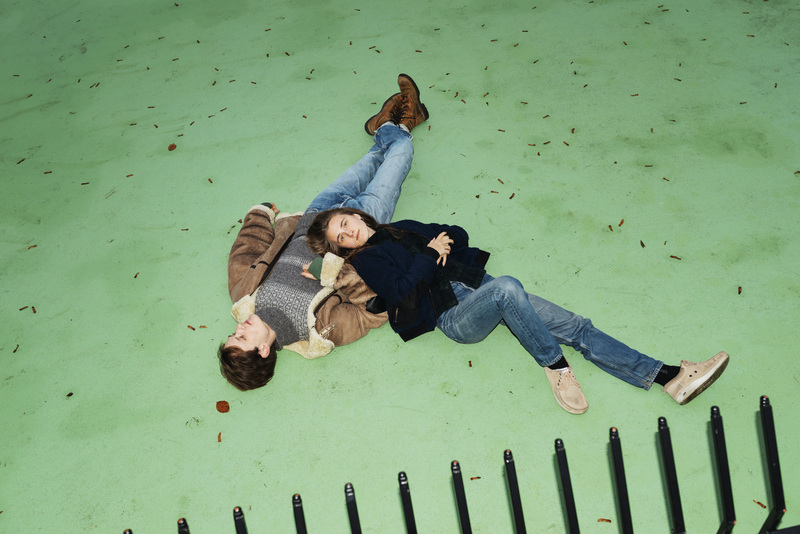 Konradsen are Eirik and Jenny and a bedroom in Oslo with synths and plants. Konradsen are also Erlend, and Ivar, and Øyvind and Big Bruce. And that guy who inspired you at a café in Copenhagen, and the mother who attends every show. And Sara, and Simen, and Tom, who once said that the music sounded like family love. And the music is also like a big family, with all those voices and sounds that have the need to have the last word. At the heart of it all: a gentle piano and an ambient voice that brings together all these people who are all part of Konradsen. Their debut single ‘Never Say A’ was released 4th of October 2018 on Su Tissue Records (Okay Kaya, Jenny Hval, Broen and Farao in their homecountry). The track was mixed by Tom Carmichael (James Blake/Chance The Rapper, Courtney Barnett, Haim ++) and mastered by Matt Colton (James Blake, Arctic Monkeys, Flume ++), and is followed by a brand new, acclaimed release entitled ‘Baby Hallelujah’. Swedish artist GRANT debuted late 2017 with the single ’ Waterline’ and released her critically acclaimed debut album ‘In Bloom’ in June 2018. High profile UK music site The Line of Best Fit gave the album a glorious 9 of 10 reviews saying: “As introductions go, its rawness and honesty surpass pretty much anything you’ll have heard before; its blistering surge into a final triumphant chorus always primed and ready to take your breath away no matter how many times you hit repeat”. There’s a certain mesmerising quality to her first full-length LP, with her captivating vocals, the 24-year-old delivers every lyric with both a larger-than-life urgency and uncompromising intimacy, drawing the listener into her private universe. 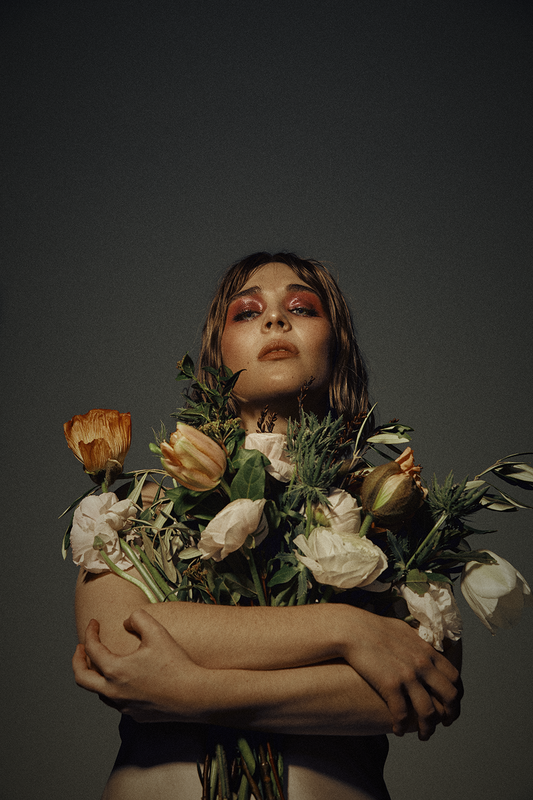 Set against a backdrop of sumptuously textured alt-pop, ‘In Bloom’ finds GRANT wholly embodying whatever mood she’s conjuring: lovestruck, vengeful, heavy-hearted, triumphant. 2018 have been a massive debut year for the young Swede with several TV-performances (she tore the house down at Swedish Grammy Awards in February 2018), summer festivals, a headline tour, a support tour with pop star Tove Styrke and two nominations for national radio P3 Gold Awards + one Swedish Grammy Awards nomination. 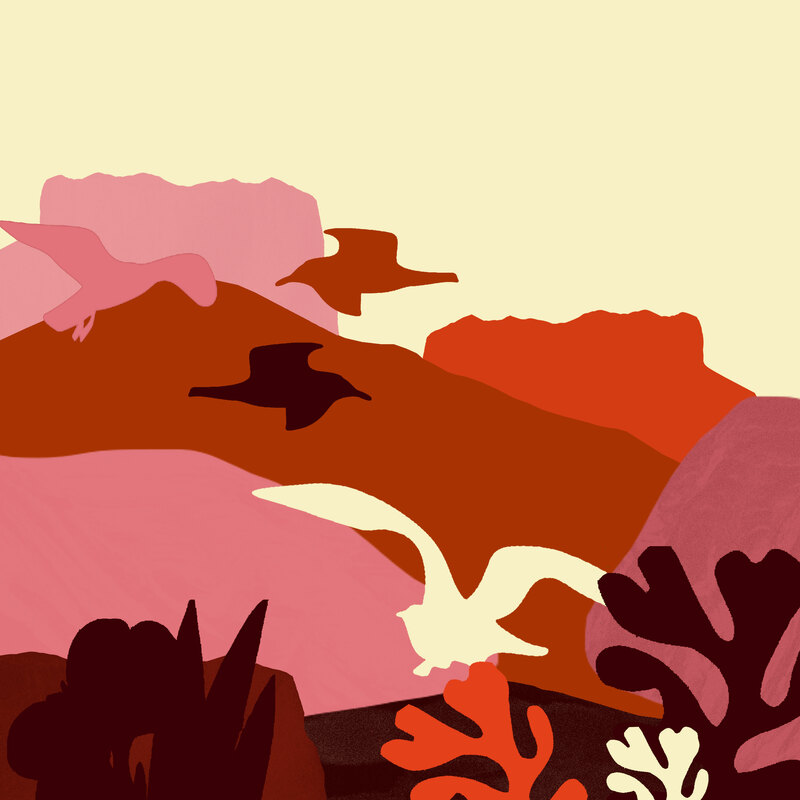 Moses Hightower‘s potpourri of soul, psychedelia and yacht rock has had a special place in Iceland’s heart (and a consistent presence around the top of its charts) since 2010. Their 2012 sophomore effort, Önnur Mósebók (which translates to The Second Book of Moses), was showered with accolades upon its release, including Icelandic Music Awards for Songwriters and Lyricists of the Year. 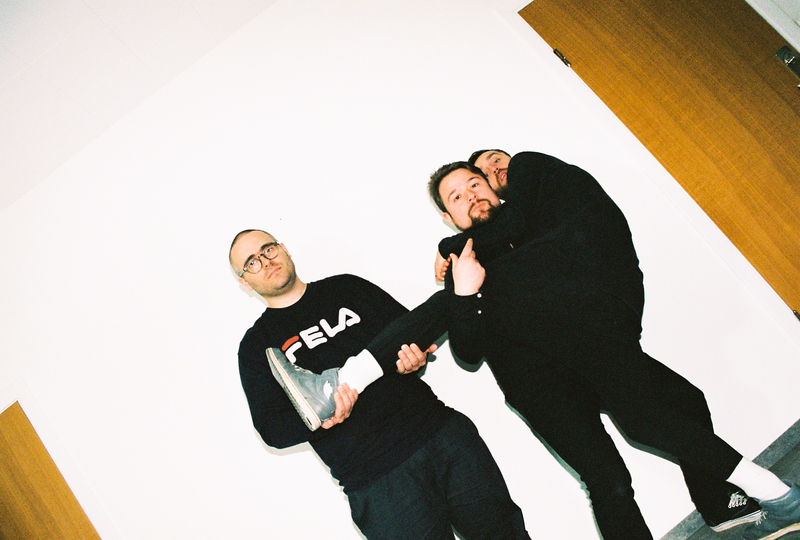 In 2017 they released their third studio album Fjallaloft (Mountain Air), which included three singles that topped the Icelandic radio charts, and for it they received the IMA for songwriting. The Icelandic lyrics may fly over your head, but it will strike a chord, all the same.